Huawei Technologies is today the world’s largest telecoms equipment manufacturer and second behind Apple in smartphones. Its emergence into a multinational today is based on the company’s research & development prowess. Of its 175,000 employees around the world, 75,000 are engaged in R&D. This book provides extraordinary insight into Huawei’s research, development, and innovation. It contains the stories of the individuals who made the breakthroughs that enabled Huawei to ultimately become a world-class technology company. Their personal stories tell us about the extraordinary perseverance, focus, and thinking required for companies to take innovation to the highest level. One of the cornerstones of Huawei’s global success is its embrace of innovation – this book provides an original perspective on that. An original insight into the technology beakthroughs of Huawei – one of the world’s leading tech companies. 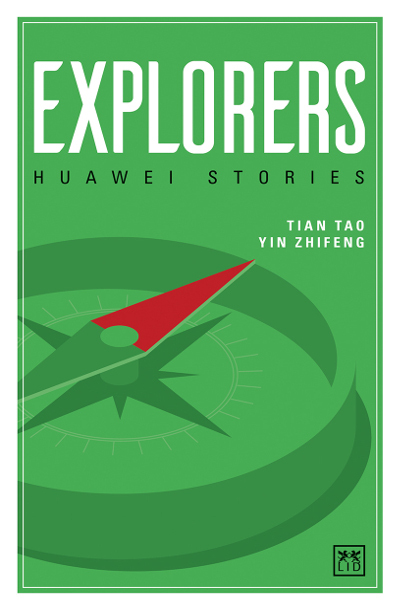 ● Engaging personal stories of individuals (the ‘explorers’) who made the technoogy breakthroughs for Huawei. ● A rare glimpse into the realities of research and development, and how that leads to the creation of a world-class company. ●How commitment and focus on innovation has enabled a company like Huawei to become a giant multinational. Tian Tao Is a member of the Huawei International Advisory Board, Co-Director of the Ruihua Institute of Innovation Management (Zhejiang University) and Visiting Fellow at Cambridge Judge Business School.